Nontoxic formula makes this ideal for classrooms and conference rooms. 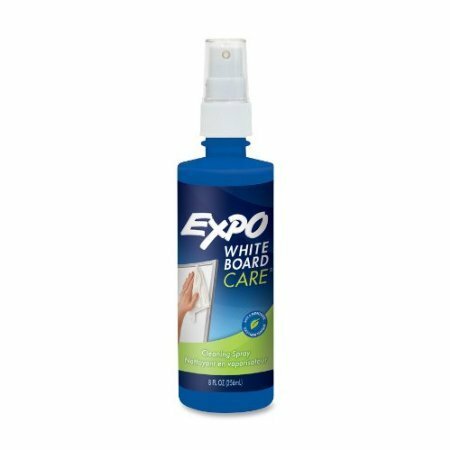 Easily cleans and refreshes whiteboards--just spray and wipe with a soft cloth. 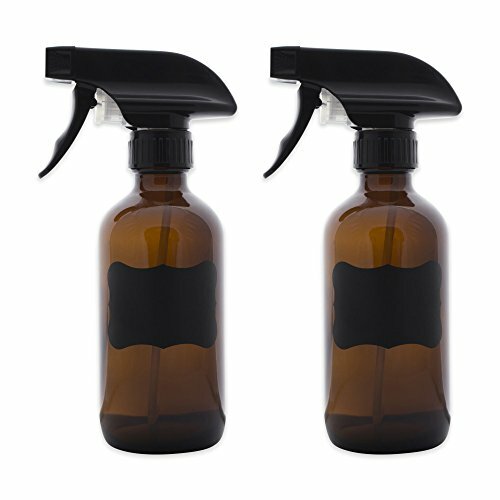 Revive Antibacterial Toy Cleaner is specially formulated to be a gentle and effective cleanser. To extend the life of the toy, clean regularly and remove batteries when not in use. 8 fl. oz. 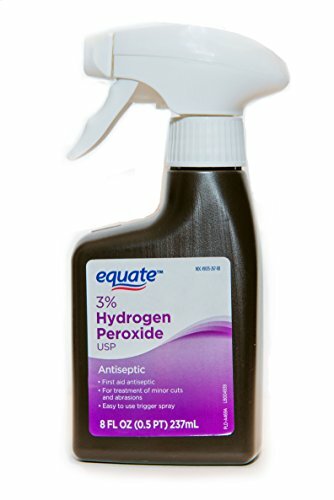 spray bottle.